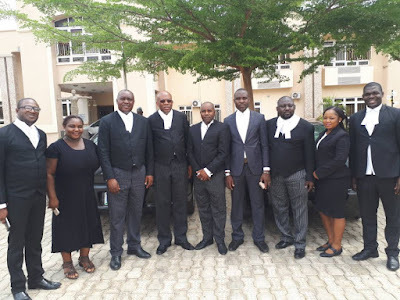 The learned Silk was present at the Federal High court, Lokoja, today, the 9th of March where he handled a high profile matter. After the proceedings, Paul Usoro SAN gave the opportunity to Lawyers ( Young & Old) to discuss and gain knowledge on some of the key points of the case. The mentorship programme has been a ritual for Paul Usoro SAN throughout his practice. 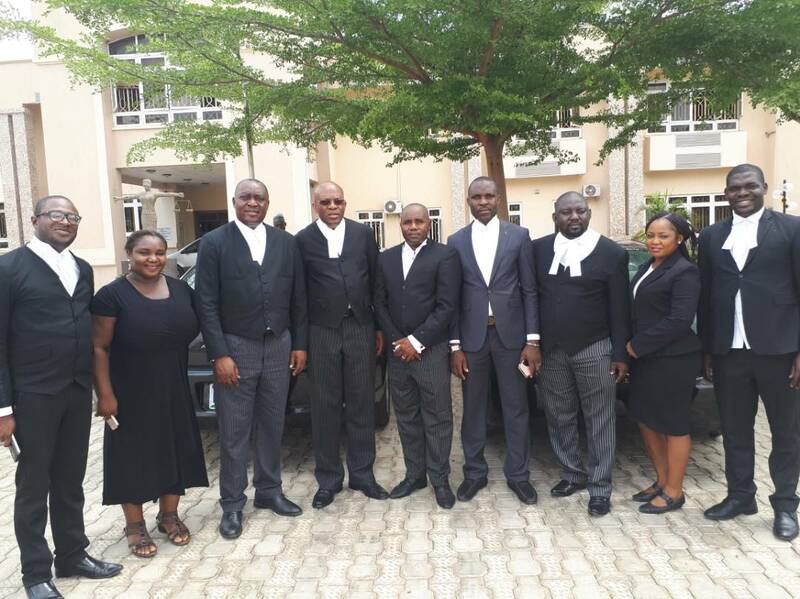 He shared his perspective on the lessons learnt from today's court session, which ranged from “comportment in court and anticipation of the moves of opposing counsel”, to “presentation of arguments”, thoughts and ideas. All of these were outside the lessons on uncommon legal principles and the judicial authorities that affirm them. It was truly an illuminating mentoring session.